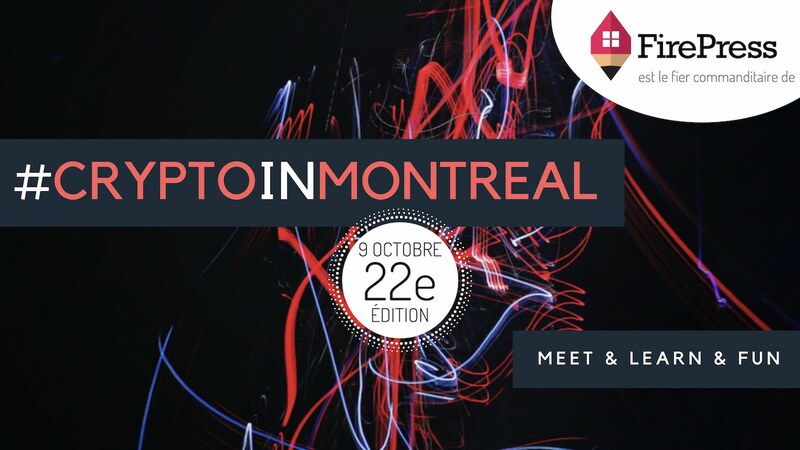 Voici le plan de match pour le 22e événement de #CryptoInMontreal. Should we be concerned about our financial privacy when transacting in crypto? There is a popular misconception that transactions in Bitcoin network are private, anonymous, and untraceable. Yet it is not true. Transactions with Bitcoin and most cryptocurrencies are pseudonymous and fully traceable. This creates problems for individuals concerned about their financial privacy and limits the utilization of the blockchain for businesses. To address this issue a few cryptocurrencies, commonly called “privacy coins” were created. But are they truly private, decentralized and fungible? This presentation is given by Tamara Kara. She is a Certified Bitcoin and Fintech Professional and has spent 10+ years developing business, managing projects, and consulting tech companies. What is fungibility and how is it related to privacy? The rise of privacy-focused coins. Are they really private and decentralized? Financial privacy for businesses: Is closed blockchain the solution?